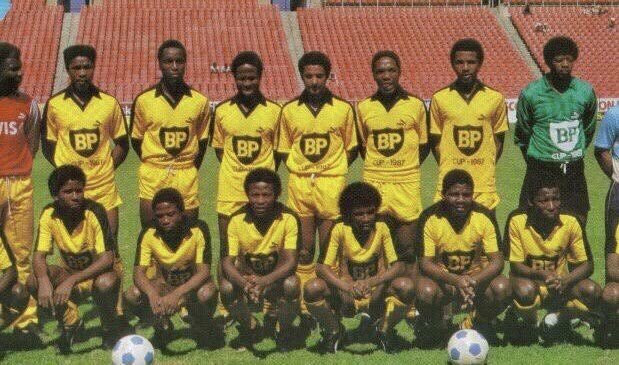 Mzilikazi wa Afrika's tweet - "I really miss my old @KaizerChiefs I am tired of hiding from friends every Monday 💔💔💔💔💔💔💔💔 "
Since Bobby's tenure and he once said "It is a family business "
These pictures just reminded me that Shoes is gone. I had blocked it from my mind. 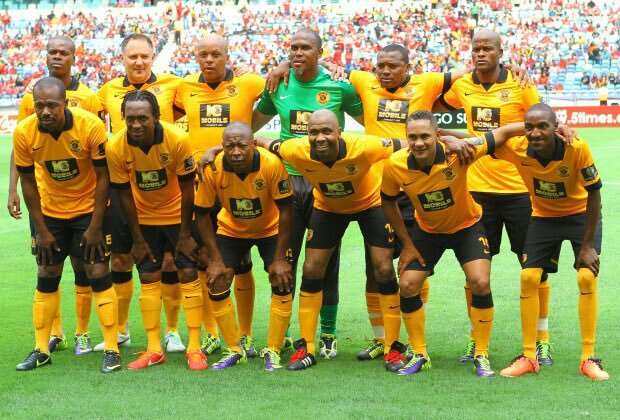 Chiefs displaying SA football, very mediocre and scouting rounded off to the nearest cities. 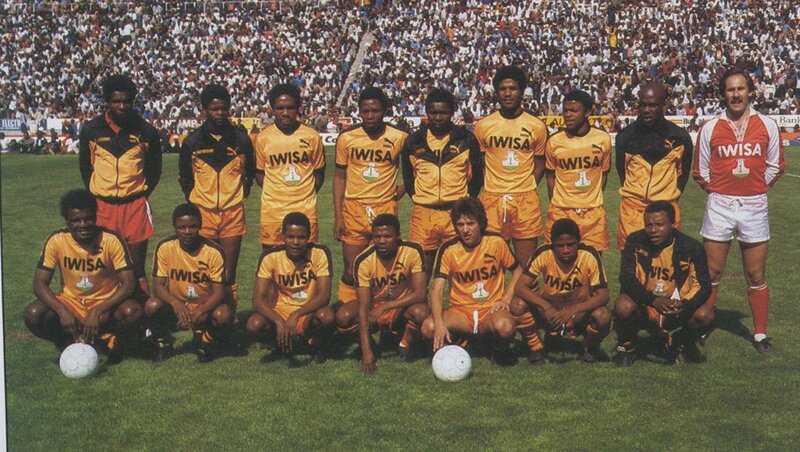 SA should bring back USASA sports, increase sports academy. Such affects national performance, also if your team doing well based on foreigners, is no help. 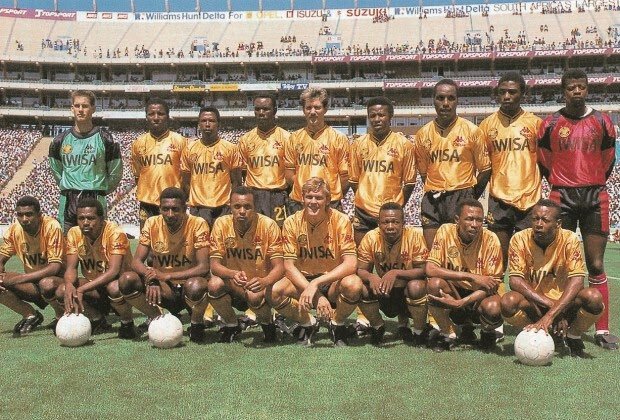 Bring back those simple days, when this team was the best!!! Phone don't stop ringing, I always tell them I did not watch the game. We used to give our self the names of those yesteryear s players bro , chief's is no more near to those thou , it's a disgrace to watch this mediocre of team..
Is Gardner seale still alive? What a number three.